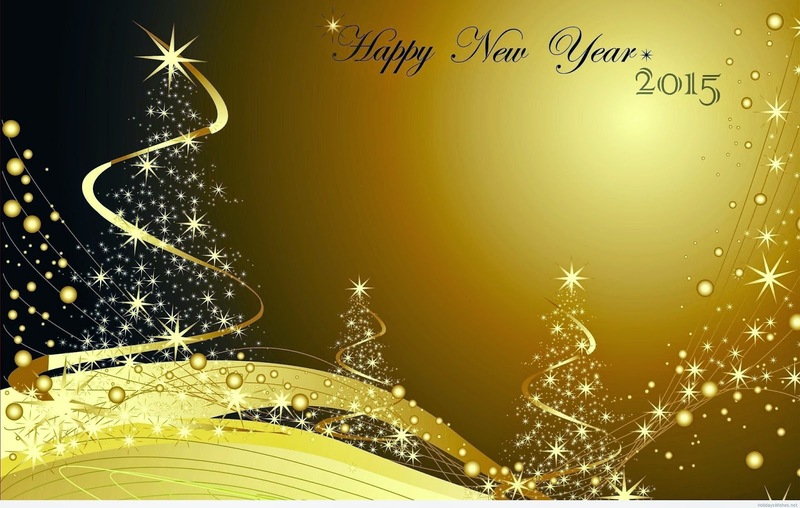 Happy New Year to all, 2015 has arrived and with it the last your has gone for always inking some memories in our minds. I have already described that in a poem on my poetry blog.The poem The Gone Year(2014) has tried to collect all moments of the previous year. Here in this video I have collected all those moments in pictures. To bring the change, we have to take initiative and for that high dream and aspiration is needed. Happy new year cifar. A beautiful video summarizing the year and a lovely poem.